Get your first month of hosting services for only $1.00 when you subscribe to RnR Fusion's Premium Hosting Plan. The cost is only $39.99 per month! Only available for a limited time. Sign up today! 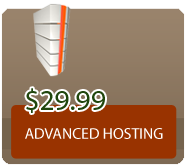 Finally an affordable and easy hosting service for your business or private web site. 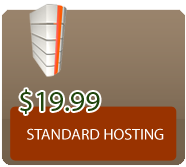 At RnR Fusion Media we exclusively offer 3 simple yet comprehensive hosting plans to choose from. We offer the most popular & required hosting applications that any small to medium organization needs to present and maintain a professional web presence to the world. Our dedicated and shared servers have a 99.9% reliablity rate. The best in the business! 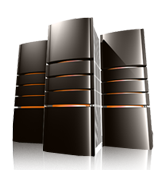 Our superior hosting services also come along with free 24/7 online support. RnR Fusion Media Host has no hidden fees. The price that you see is the price you pay. Just click on one of the plans below for complete details of each level of service and have your web site on the world wide web today!